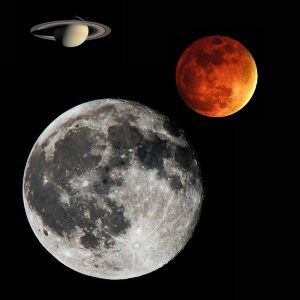 A full moon occurs in Sidereal Scorpio this day, conjunct Mars and Saturn. All three planets have important influence on the human, whoever they are, wherever they are. Loka seva – service to all who live on this realm is important. In this message, we seek to unlock how one might do service.